What do you see when you look at this photo? A beautiful home? 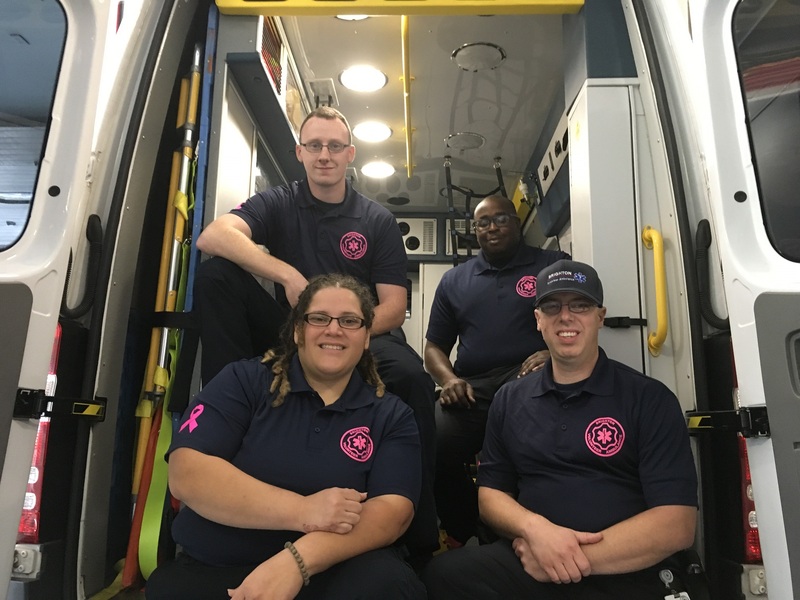 Emergency first responders see a nightmare! If someone from this house called 911 for help, how would we get to them? Please shovel your walkway, porch steps and porch! 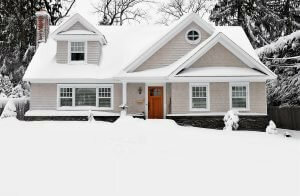 If you can’t shovel, ask a neighbor or your snow plow contractor to help. 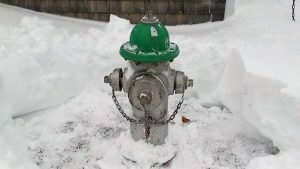 And don’t forget to clear the snow away from a fire hydrant located on or near your property. Do it TODAY!